Support platform support knowledge (Linux or Windows). 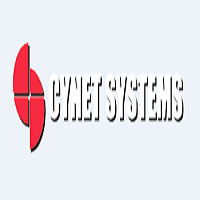 Provide support and troubleshoot issues related to Security products like, Vormetric, CyberArk. Provide platform support - Windows or Linux. Manage and support McAfee products in client infrastructure. Provide support and troubleshoot issues which may be related to Security products like, Vormetric, CyberArk. Provide L2 support to issues related to CyberArk and Thales Vormetric. Provide Symantec FDE product support and troubleshoot issues related to the product.